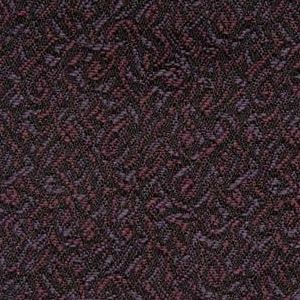 Fremont Damson is a flowing, contract grade, small scale vine pattern in Pale Lavender, Black and Orchid. With great durability, this fabric can work well in high traffic situations. Fremont is suitable for drapery, curtains, cornice boards, pillows, cushions, table toppers, bedding, headboards and furniture upholstery.